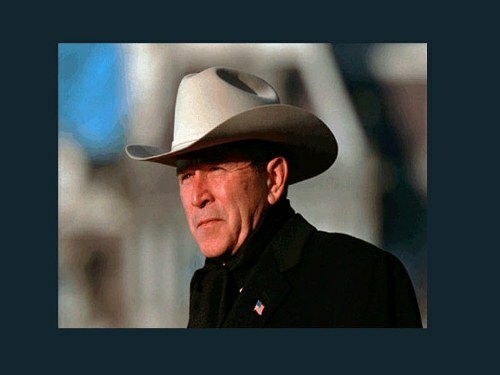 George W. Bush was born on 6th July in 1946 in Newhaven Connecticut. 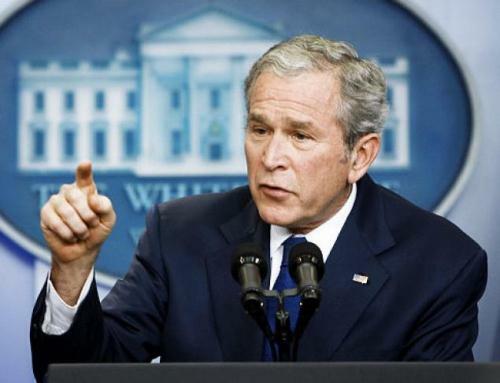 The approval rating of George W. Bush is up and down. The rating is always determined by the ways he handles the problem in the country. He got the lowest approval rating when he could not handle the economic recession in 2008 and also the effect of Hurricane Katrina. He got the highest rating when he handled the September 11, 2001 tragedy very well. Read George Washington facts to know the approval rating in the past. Not many people know that when he was in senior high school Bush was the head of the cheerleader team. Bush found his love Laura Welch. Both married on 5 November 1977. Get info about US presidents by reading Abraham Lincoln facts. Alcohol is the main addiction faced by most American people. Our president faced the addiction too in the past. After Bush met his love, Laura, he began to avoid ranking too much alcohol. In 1986, this man can successfully quit consuming alcohol. This story also reminds us with what happened to Barack Obama in the past. DUI or driving under influence of alcohol makes you get arrested in US. This condition is not only happened to our famous celebrities like Lindsay Lohan but also to our president. When he was 30 years old, he caught to drive under influence of alcohol. His driving license was suspended for 2 years and he had to pay the fine $150. Bush made a controversial plan to cut the tax paid by the American people. He thinks that the surplus of America is the people’s money not the government’s money. This plan was objected by the US treasury. It seems that Bush really cares about the effect of global warming. He always questions if the causes of the global warming is because of the nature, human activities, and climate on the earth. During his presidency, He always gave the best support for stem-cell research. However, he did not support the stem-cell research for embryonic system. He wanted the legislation to give fund for the stem cell research. There were some presidents in the history assassinated. 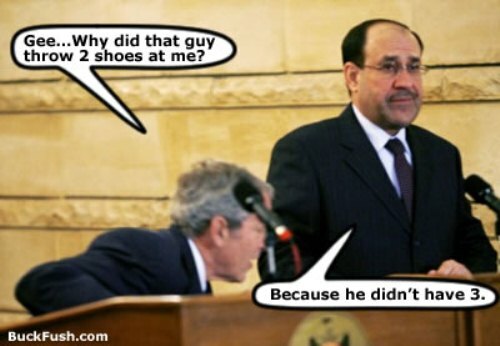 It seems that Bush was lucky because a man named Vladimir Arutyunian threw a grenade at home. Thanks’ god; the grenade did not explode. 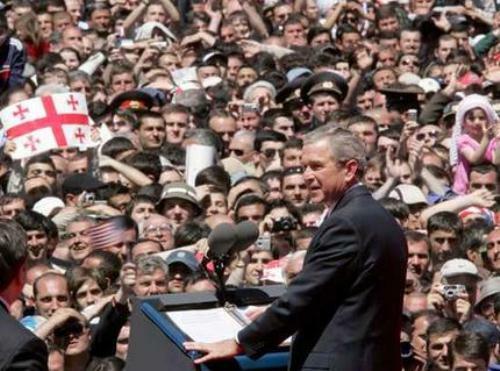 Some people hate Bush, while others admire his policy. Everything has their opinion because American is a free country. 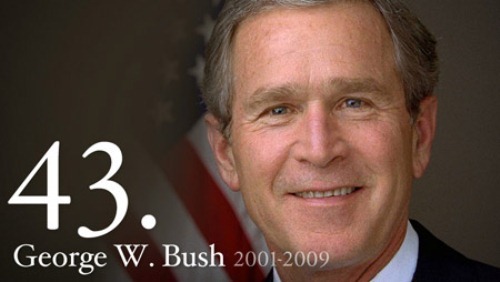 What do you think on facts about George W Bush?